First time or lifetime wearers, spherical lens to keratoconus and scleral lenses – our Doctors are some of the very best in Austin when it comes to fitting Contact Lenses. If you are interested in Contacts for the first time or have a difficult fit please call our office to reserve an appointment. Your Vision. Our Passion. Don’t wait! 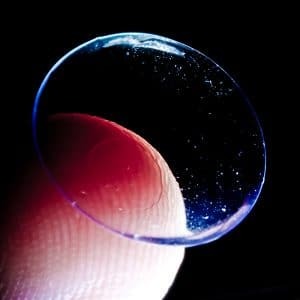 We can help you find ideal contact lenses today!